"To penetrate and dissipate these clouds of darkness, the general mind must be strengthened by education." 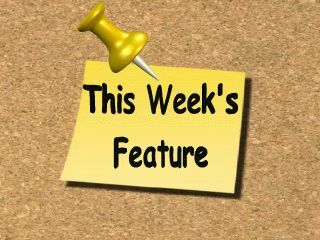 This will be our last e-newsletter for 2010. We will get a fresh start in the new year. Speaking of fresh starts we just launched a brand new website over the weekend. 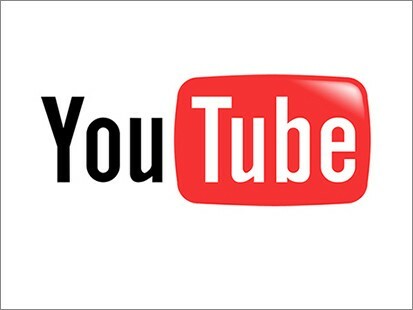 We have worked on this site for many months and are very excited about it. 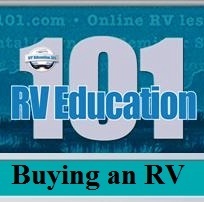 This site was designed specifically with the RV consumer in mind. 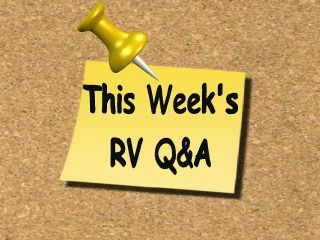 We wanted to provide all of the information the RV consumer wants and needs to know about RV's and RVing. 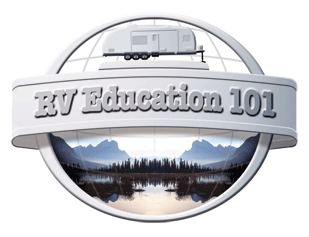 The site is divided into these six categories: RV consumer training, RV consumer buying, RV consumer safety, RV consumer products, RV consumer articles and advice and last but certainly not least, enjoying your RV. 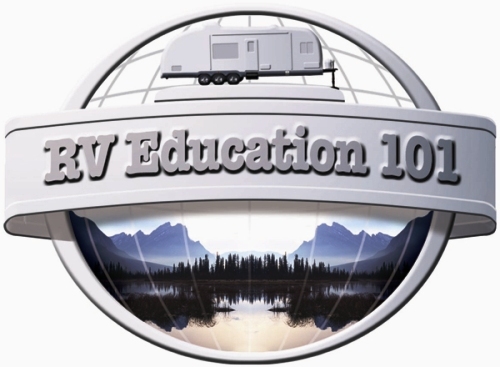 To help promote our new site and to introduce our new RV videos on demand online training program we are offering a free RV safety e-course to anybody that would like to take it. 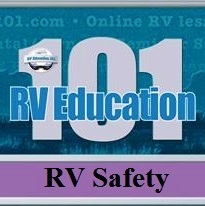 You can visit www.rvconsumer.com for more details on the free RV safety e-course. 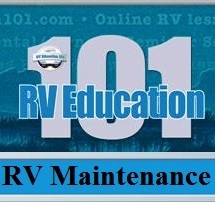 Please take a minute to look around the site, I think you will like it, and let your RVing friends know about it too. 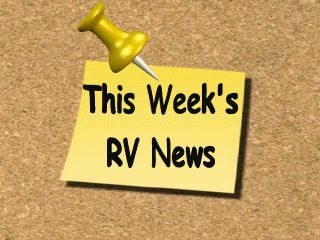 Be sure and read this week's feature article to discover some creative ways you can profit from RV ownership, and remember today is the last day to order our DVDs at the Christmas sale price. **REMINDER! 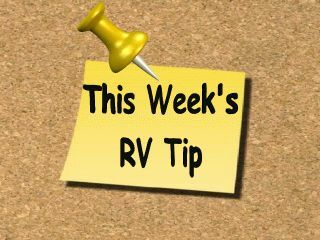 Don't forget to watch my RV Savvy segments on RVTV! I spent time with RVTV's Producer Rob Engeman at the Louisville show and the crew filmed some great stuff to show you in the upcoming episodes! "Tow your 5th Wheel Trailer Like a Pro"- Just in time for a great Christmas gift we are offering the DVD for $19.95. This is a limited time offer so get it at the sale price while you can. Today is the LAST day for our sale!!! 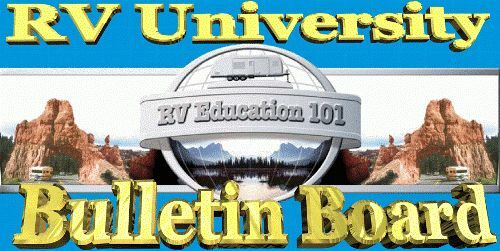 GREAT RV CHRISTMAS GIFTS or Stocking Stuffers!!! 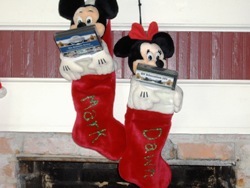 Our DVDs are on sale for the Christmas holiday season thru 20 December. 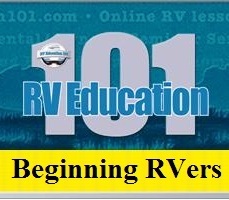 NOTE: Hurry now for some great RV Education at a great price! We are also offering a 10% discount on our online programs through 25 December- use coupon code christmas for the online program discount. Cummins' CEO: "I'm Excited For The Company"
The chief executive who has led a dramatic turnaround at Columbus-based Cummins Inc. (NYSE: CMI) continues to be bullish on the future of the diesel engine maker. During an extended interview to air this weekend on Inside INdiana Business Television, Chairman Tim Solso says he has "never seen us have as much opportunity as we have now." Before you leave on a trip make sure your Emergency Roadside Service Plan is current. In the unfortunate event that you breakdown on the road try to pull off in as safe a place as possible and call for help immediately. Stay with the RV until help arrives. Q. 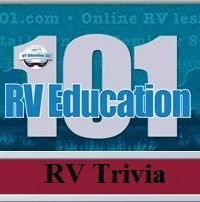 For most RVs (I have a travel trailer) is the battery necessary to operate 12V appliances and accessories when you are plugged into shore power? In other words, does the AC current flow through the converter (converted to DC current) and then to the battery? or does the AC current flow through the converter and then directly to the 12V appliance and/or accessory? For my trailer, if I'm plugged into shore power and I do not have the battery connected, only those appliances and accessories that operate on 120V will work (eg, air conditioner, microwave, etc). It would appear, therefore, that the battery is necessary even though I have shore power. (this was a surprise to me before I studied the AC / DC systems in a RV -- I initially thought that when plugged into shore power, my battery was not being used and all power consumption was coming directly from the AC current (converted to DC via the converter). I'm just trying to confirm that it's normal for only the 120V appliances/accessories to operate when (1) plugged into shore power and (2) battery is not connected. If the converter is operating properly you should not need the battery when it is plugged into electricity. The problem with not having a battery on the TT is the break-away system won't work when towing the RV. If you have no 12 volt devices operating (lights, fans, radio etc) when you are plugged into electricity (without a battery) something is probably wrong with the converter.